Les is a litigator who practices in state and federal court, with a particular focus on labor and employment law. He has a substantial appellate practice, having handled around two-dozen cases before the United States Court of Appeals for the Seventh Circuit and before the Indiana Court of Appeals and Supreme Court. Mr. Cohen is admitted to practice before the U.S. Supreme Court. 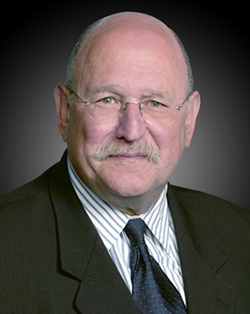 Prior to joining DeFur Voran of counsel, he taught history and American Studies at Purdue University, was an associate at the Indianapolis firm of Barnes & Thornburg, and was a founding partner of a boutique employment law firm. Les also served as a law clerk for the Hon. Sarah Evans Barker in the United States District Court for the Southern District of Indiana. Mr. Cohen has been a frequent presenter in numerous legal education programs on such topics as employment discrimination, sexual harassment, and various aspects of federal practice, including dispositive motions.